Providing Affordable, Reliable Roofing, Siding & Gutter Services in Warren, NJ Since 1999! The Township of Warren has been named a “Top Town” by New Jersey Monthly magazine and rated sixth “Best Place to Live” in the United States by Money magazine. Driving through the town, one may immediately find a big reason is Warren’s beautiful homes. Stunning properties offer the best of a range of different architectural styles. Warren homeowners should rest assured that their homes are in the hands of a trusted roofing and siding company. 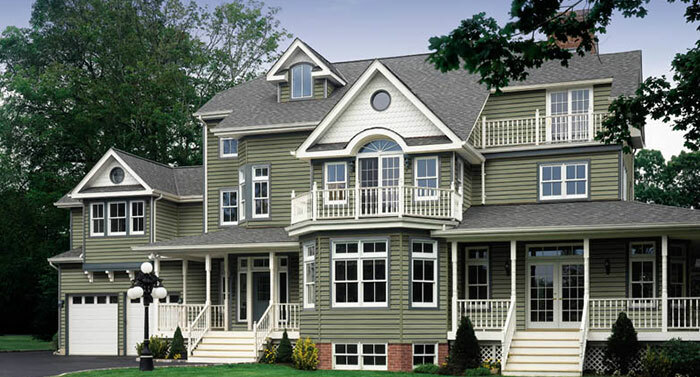 Powell’s Roofing & Siding has provided high-quality siding, roofing, and gutter services in Warren, NJ since 1999. We have comprehensive expertise in all housing styles throughout Warren’s neighborhoods. Our roofers and siding contractors have spent years building relationships with Warren homeowners. We provide affordable, high-quality work that is always done on time. Our team of experienced roofing, siding and gutter specialists offer a suite of services to meet your needs. Our A+ rating with the Better Business Bureau is one distinction that we’ve earned by repaying our customer’s trust. Does your home need a new roof to keep it protected? Or has an emergency stuck that requires immediate roof repair action? Our specialized roofing team is on-call for Warren, NJ residents to get to the bottom of whatever is going on up on your home’s roof. 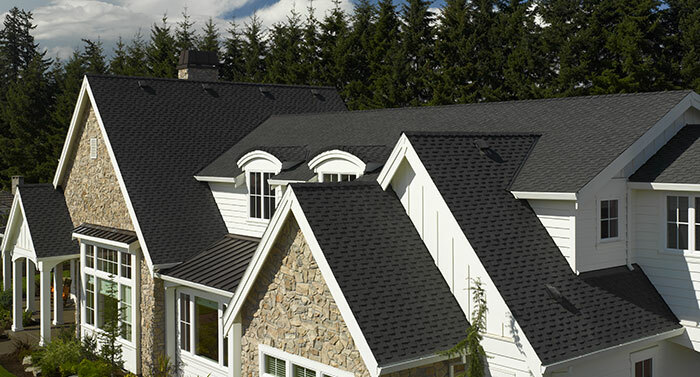 We realize your home’s roof is one of its most important assets. 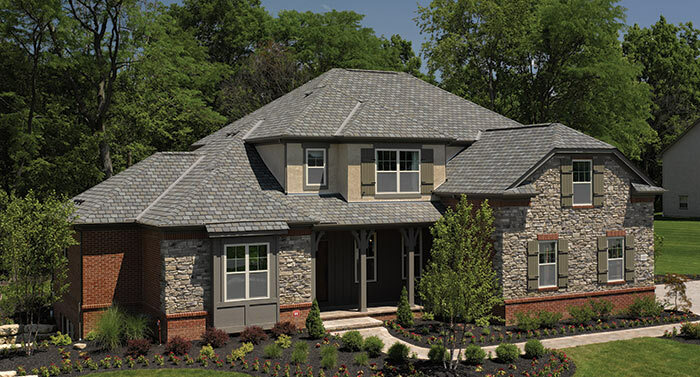 Our SELECT Shingle Master certified experts will give your roof the best possible care with trusted CertainTeed products. Our dedicated roofers in Warren are always happy to give you ideas or free advice on your project, no matter how small or large the project is. We provide our Warren customers with competitive roofing estimates for free. So, whether you need us right now due to a roofing emergency or need an estimate for a roof replacement, contact us today. Home siding is one of the best investments you can make for your home. New siding technologies and materials are better than ever before and can freshen your home’s exterior to ‘like-new’ status. Whether you are contemplating rustic cedar shake siding or modern vinyl siding, we can help you bring back the beauty of your home. Our siding contractors in Warren are happy to discuss siding styles and products that could work best toward your vision. Call us today for a free estimate. Is your gutter running as it should be to protect your beautiful home from the NJ storm seasons? 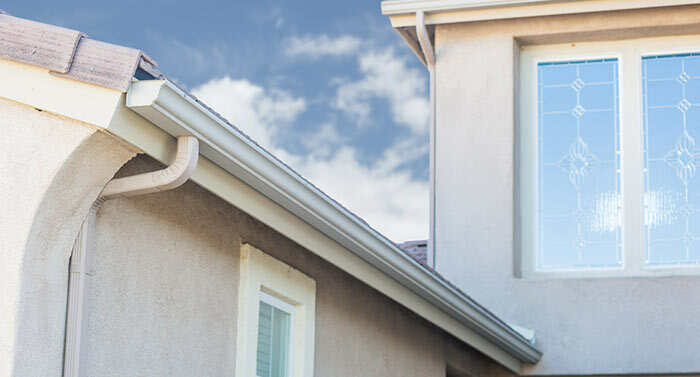 Our gutter experts in Warren have decades of combined experience making our customers’ gutter systems run as good as new. We offer high-quality gutter installations, gutter repairs and gutter cleanings. When your gutter system has run its lifespan, we can discuss new technologies that might work best for your home. Our gutter cleaning service also helps prevent clogged gutters, ice damming, and shingle or gutter damage. Get in touch and get a free estimate on our guaranteed gutter services in Warren today. TOP-RATED ROOFING, SIDING & GUTTER COMPANY SERVING THE Warren, NJ AREA SINCE 1999!